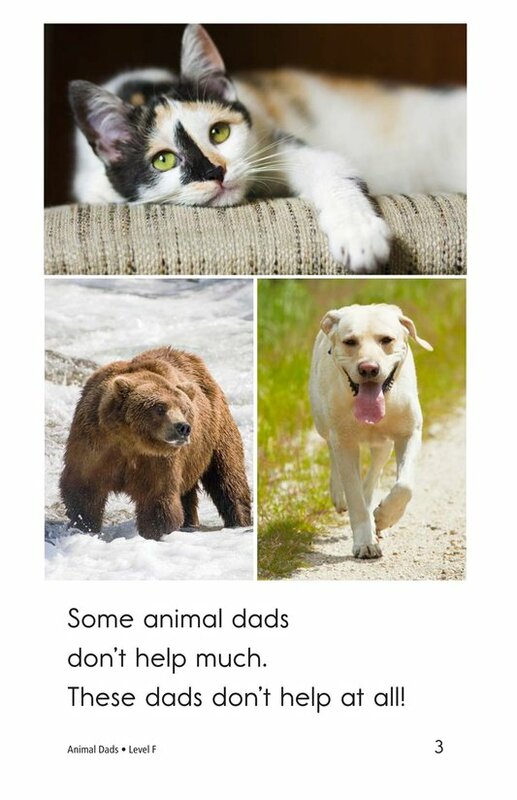 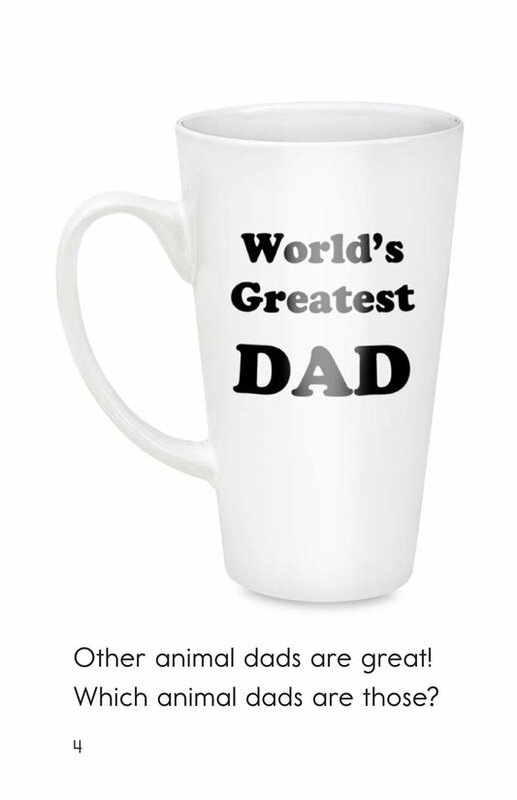 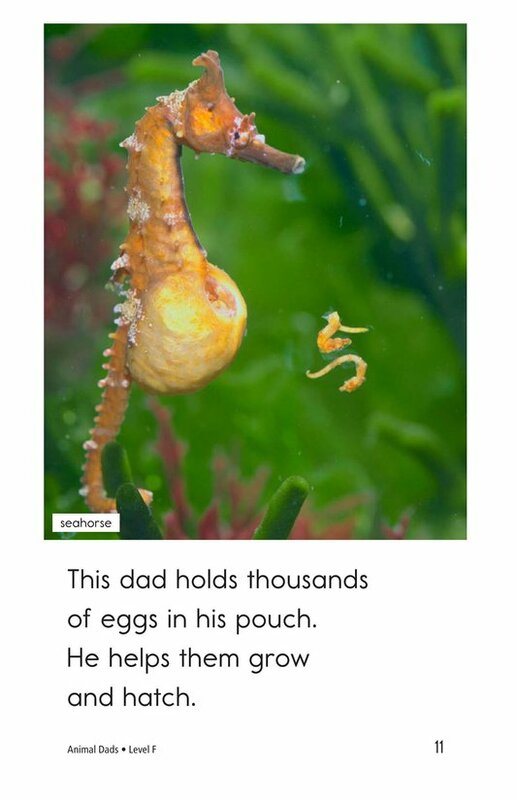 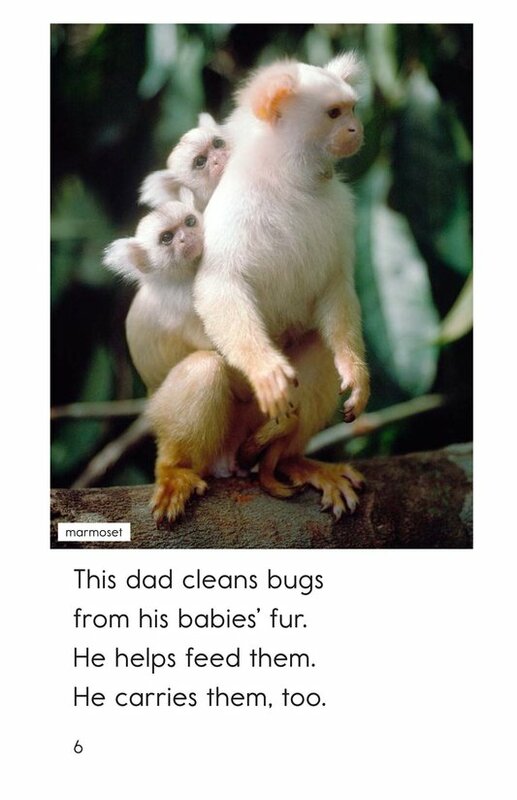 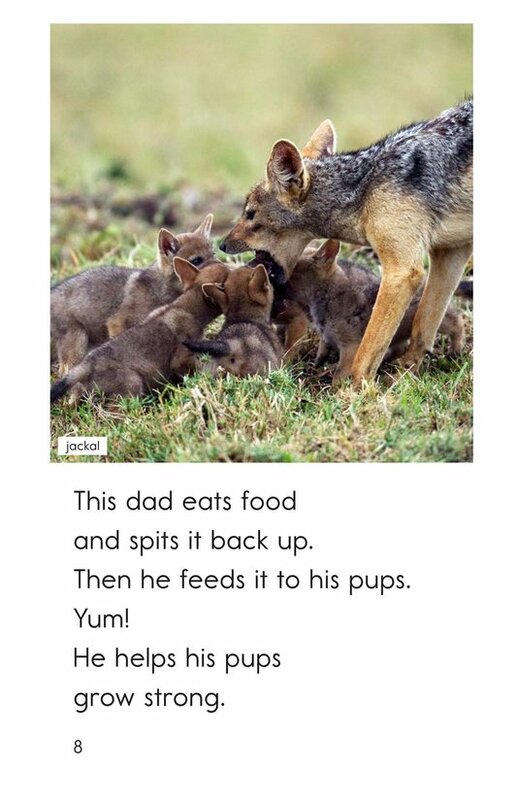 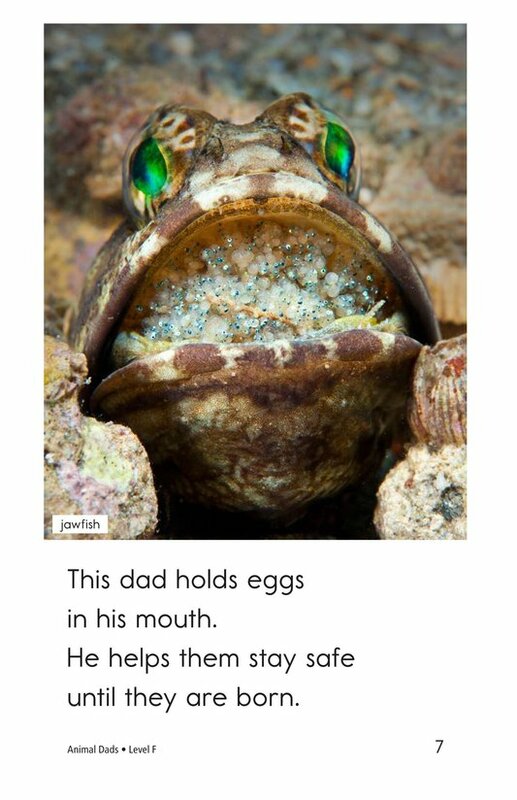 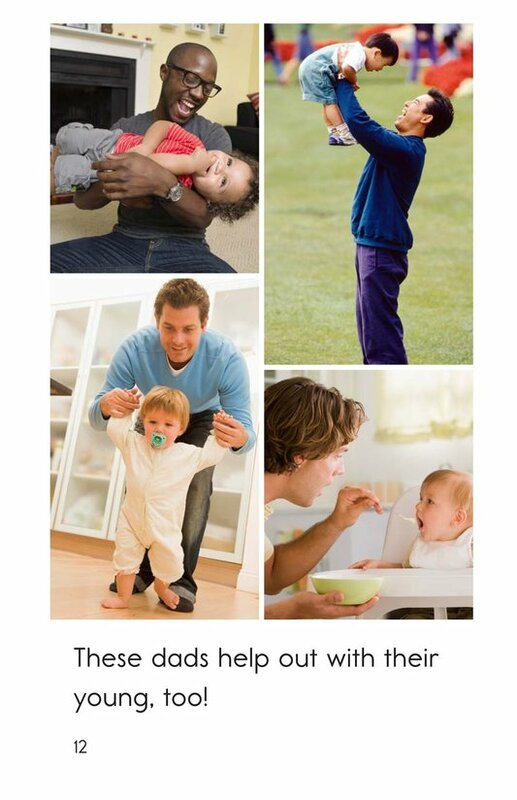 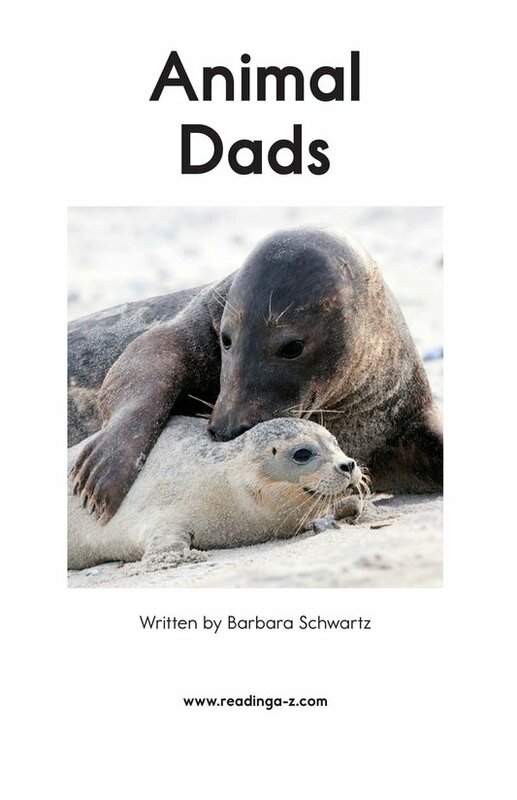 In Animal Dads, students will learn about the creative ways different dads take care of their babies. 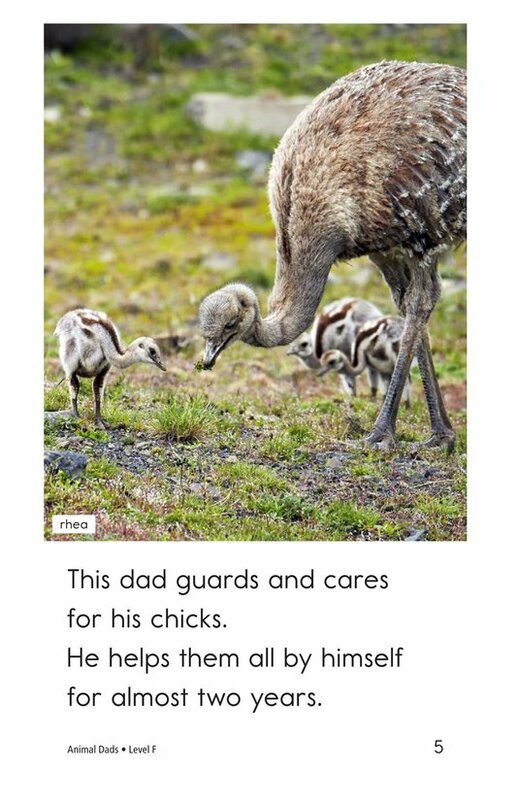 Some dads feed their young, some dads protect their young, and some even clean their young. 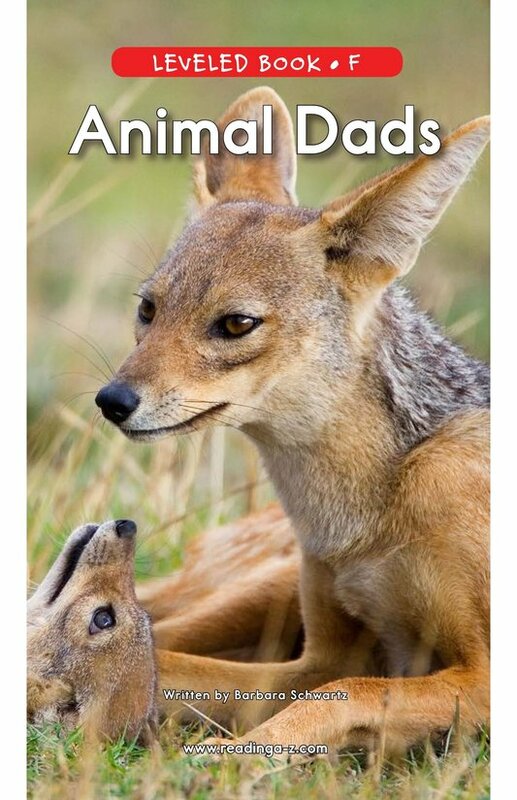 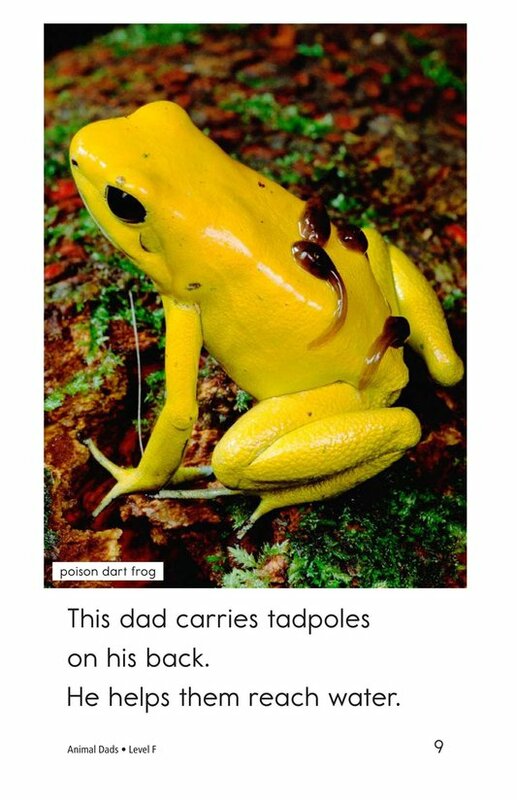 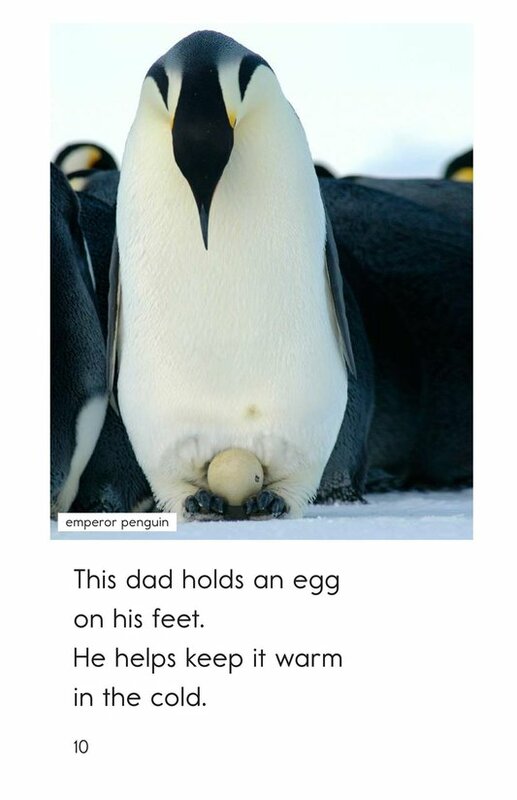 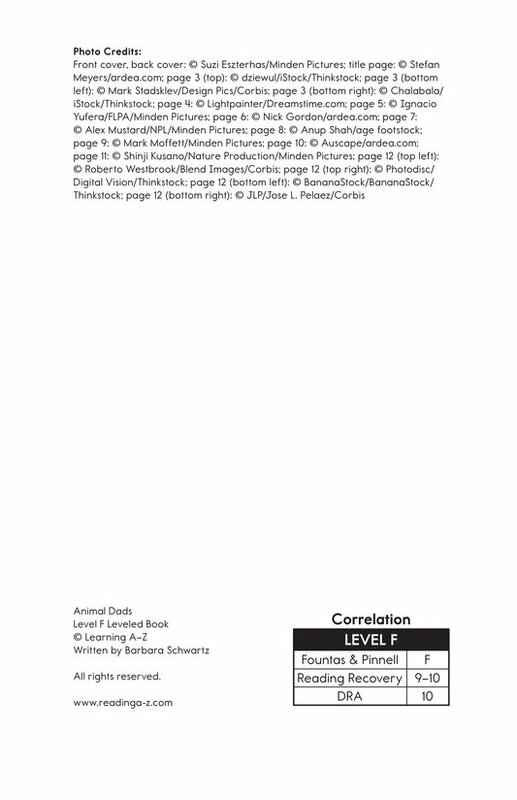 This book provides the opportunity to teach students how to identify the main idea and details and to visualize different animal dads with their young.